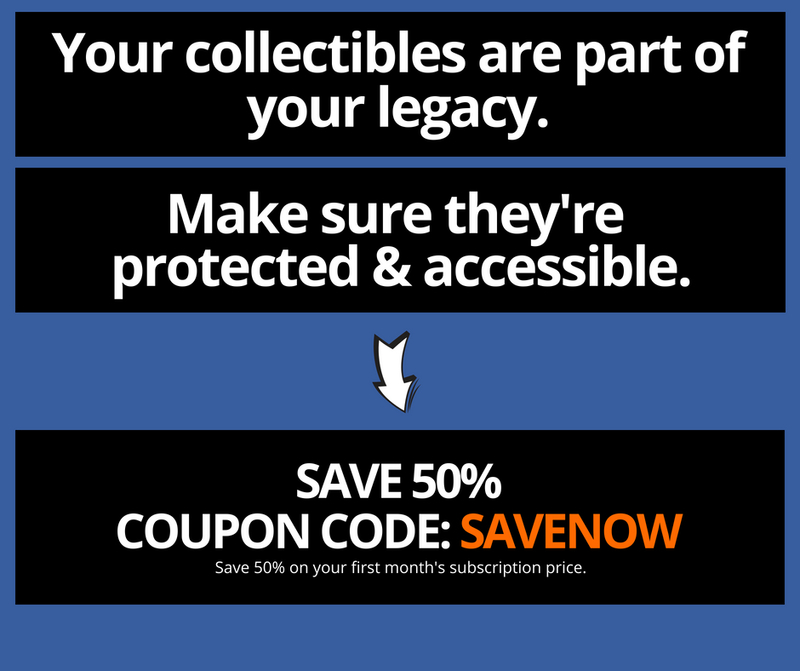 As your collection grows, you’ll want to keep a visual inventory of all the items in your collection. In addition to remembering what’s in your collection, such images will also help with insurance documentation and estate planning. And for those of us losing our minds, it’s often easier to go through pictures to remember what you have rather than digging through storage boxes, display cases, and notes in search of an item. 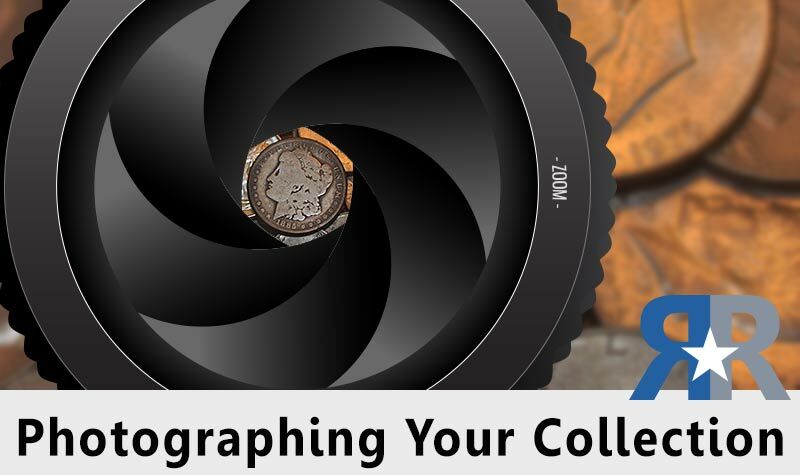 This article will guide you through the basics of photographing your collection.